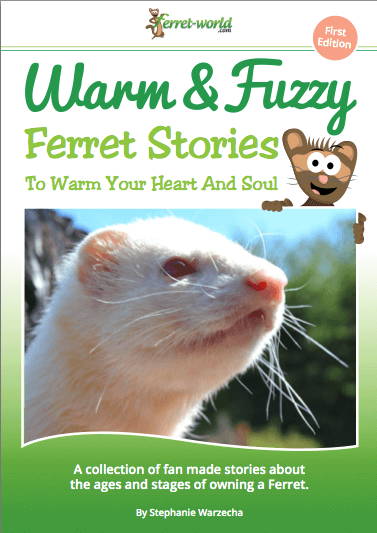 Discover Heart-Warming Stories Of Friendship, Bonding & Love Between Ferrets And Their Humans. Do you ever wonder what relationships other ferret carers have with their ferrets? 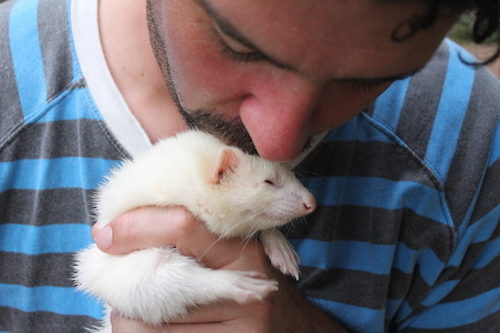 Discover the bonds ferret carers around the world have with their ferrets. What magical things happen when you purchase this ebook? 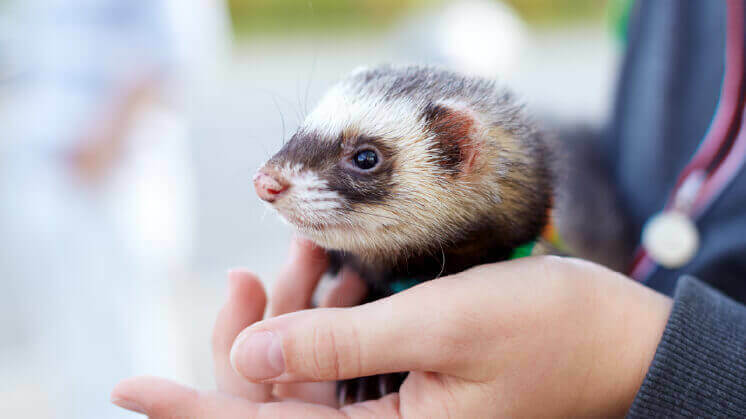 Discover what it really means to be a ferret owner in this day and age – This is the first ebook of its kind, in the world, that focuses not just on what a ferret needs to be healthy but what it really means to be a ferret parent. Get a whole new look into the special bond ferrets and their humans have – This ebook focuses on the emotional, beautiful bonds people have with their beloved fuzzbutts and shines a new warm light on ferrets as pets. .
Realise what a special magical creature the ferret actually is – The stories in this book will lead the way to slowly dissolving the nasty, unjust reputation the domestic ferret has acquired over the years. 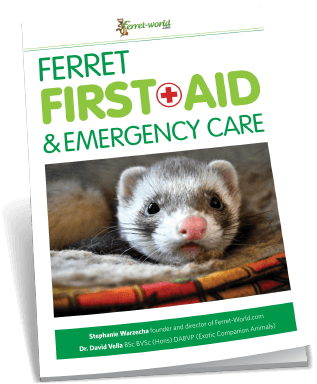 Get a first hand account of peoples experiences with ferrets from all over the world – stories and poems that will warm your heart and soul and make you feel all warm and fuzzy inside. All the stories are heart warming .Some made me laugh and some brought tears to my eyes. But all of them made me smile. We all have something good in common we can relate to , laugh about and understand how special these little creatures with huge personalities are .I Loved your book and want more. Typically when a publisher puts forth reviews to their latest publication, you are bound to read the words “Oh, I just couldn’t put it down!” I would always think to myself ‘Yea, right!’ But I am telling you here and now I couldn’t put this book down. I could not! I read the entire book in a single sitting. I wore down the battery on my Kindle without meaning to. It is really more like you don’t want to put it down rather than can’t. You are so entertained by the fuzzy story you just read that you want to go on to the next fuzzy story and see how entertained you will be by that one.